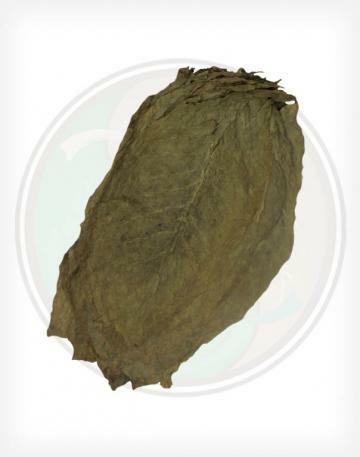 Our 2LS CT broadleaf has a popular light tone, with a beautiful tan brown on the outside of the wrapper. 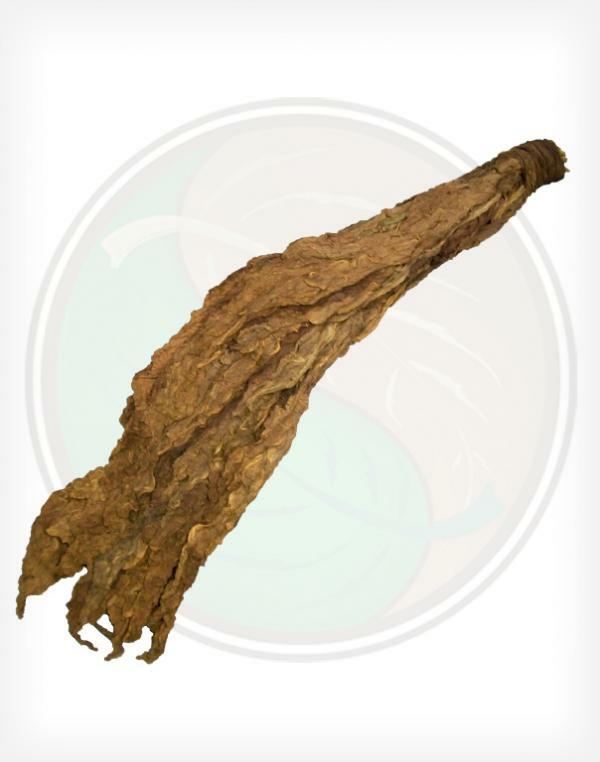 The leaf is soft and darker on the inner side and thin (in a good way). 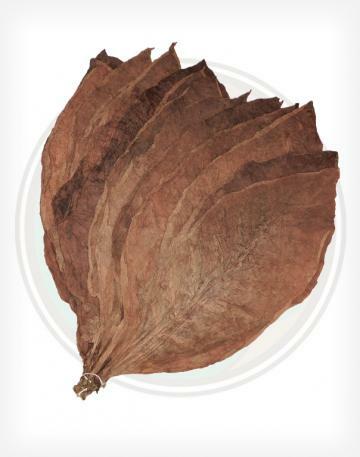 Used primarily as a binder leaf because of the minor tears in some of the leaves which place this cigar leaf in the \\\"2LS\\\" grade (opposed to 1LS). 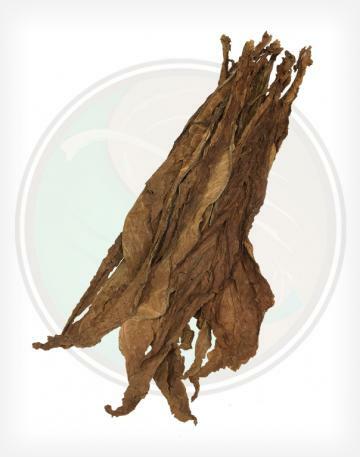 - Connecticut\\\'s 2LS broadleaf is medium in strength of tone, while also dry, but gives off a smooth clean smell when wet (no moss tone to speak of here). 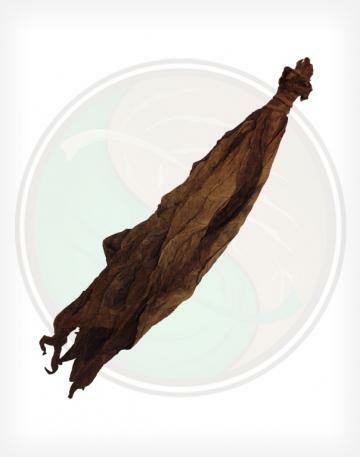 - Slightly fragile when moist, but has good elasticity if handled gently. Moisten with a damp towel, or if you spray give it 2 days in a plastic bag to let the moisture even out for best elasticity. 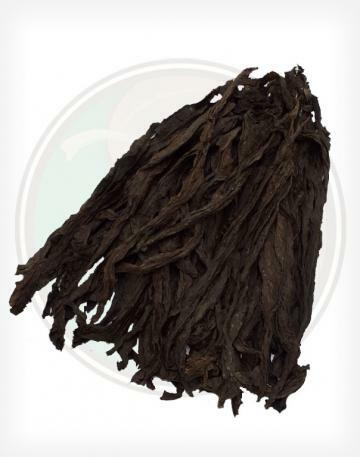 - Mid sized veins at the heel of the leaf but quickly slim down to minute size at mid outer leaf, and point of leaf. - As a filler: smooth, bold, and strong, but not overwhelming. - As a binder: moderately elastic. Base note is hardly mossy, but very clear and mild. This is where this leaf excels.